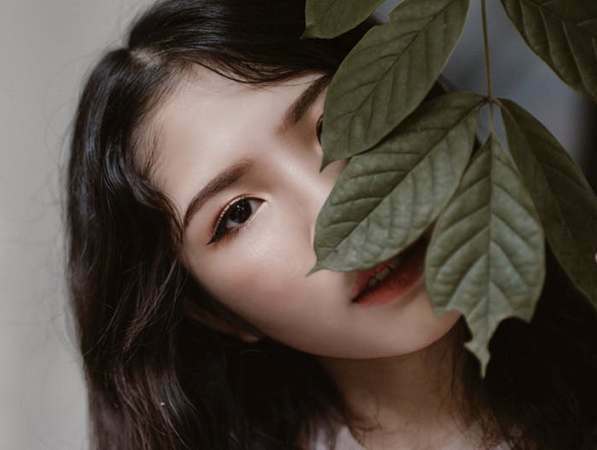 Although all tooth extraction is a concern, perhaps the one that needs special care because it is at the end of our mouth is the extraction of the wisdom teeth. 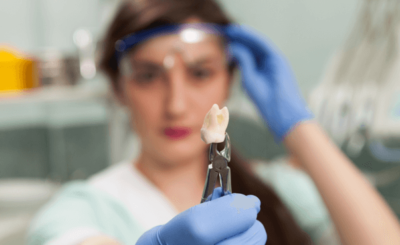 When is it necessary to remove the wisdom tooth and what are the care you should have afterwards, to calm the pain and reduce any risk of infection? Molars of judgment are called third molars, which are in the last place of each upper maxilla. They usually erupt when we are between 16 and 20 years old. Therefore, they face a serious problem. A full mouth without enough free space to grow. Then, when erupting the wisdom teeth begin to push all the teeth, causing inflammation and some other discomfort. But if you feel pain it may be that you are trapped or they are erupting in the wrong position. When the wisdom tooth grows well, it helps the chewing process; however, it is not what normally happens. The ADA (American Dental Association) advises going to the dentist to evaluate if it is necessary to extract the wisdom teeth or not, when you are between 17 and 21 years old. In that age the root just begins to develop, facilitating its extraction and rapid recovery. How are the wisdom teeth extracted? The extraction of teeth is a process that the dentist performs routinely. With the help of local or general anesthesia the area is numbed and the corresponding surgical procedure is performed. After the extraction, the dentist places gauze that you will have to bite for about 30 or 45 minutes to stop the bleeding. You can feel some inflammation and pain that will pass gradually after a few days. If you still feel a sharp pain or presence of bleeding or fever you have to consult the dentist. When it comes to the removal of the wisdom tooth, the subsequent recovery should be planned. The first thing that will surprise you is the swelling and sensitivity that can appear in the area of the face and neck. To alleviate these symptoms you can resort to ice packs and analgesics that the same dentist will prescribe. How to relieve pain after the removal of the wisdom tooth? The number of extraction surgeries of the wisdom teeth that are performed annually is immense. Thousands of people are affected their quality of life for a few days after the operation. However, the greatest concern of patients is the acute pain felt after 3 to 5 hours after surgery. It is not pleasant to have oral surgery, but science has advanced so much that you can find relief in many drugs sold in over-the-counter mode. Controlling the postoperative pain of extraction of the wisdom teeth is much safer than a few years ago. According to the results of reports made by Cochrane Oral Health Group, ibuprofen is more efficient to control pain than paracetamol, taken every 6 or 8 hours. The doses compared were 400 mg of ibuprofen against 1000 mg of paracetamol. In this review we sought to compare the efficacy of two very common analgesics such as paracetamol and ibuprofen for pain relief after the surgical removal of the wisdom teeth. Highlighting that both drugs studied in this review had minimal side effects when used correctly for short-term pain relief. More than 2000 patients were included in this study. They were between 15 and 65 years old and of both sexes. Care after extraction of the wisdom teeth? In addition to pain and inflammation, certain precautions must be taken to minimize the risk of infection. Feeding and cleaning take relevance in this stage. What to eat after removing the wisdom teeth? It is important that the area heals properly and for this you have to be careful with the diet. The ideal is to opt for diets that include soft foods or liquid diet. The more cold foods you include the better. Although you can ingest mashed potatoes, for example, provided it is at room temperature. You should avoid hot foods because they can break the blood clot that is forming in the alveolar and lead to an infection. The infection in the alveolar is called alveolar osteitis or dry socket. The majority of people who remove wisdom teeth are adolescents or young people. Therefore the foods that most enjoy are smoothies, puddings and jellies. Being the favorite of them the protein shake because it covers the daily nutritional needs and gives them satiety for longer. Another very important detail is that you should not use straws to drink shakes or liquids. The act of sucking can affect the formation of the clot. The surgeon will be the ideal person to tell you when you can use sorbets. If you smoke, for the same reason you will have to abstain from doing it for a while. How do I cleanse my mouth after removing my wisdom teeth? As you recover, you will feel more relief. 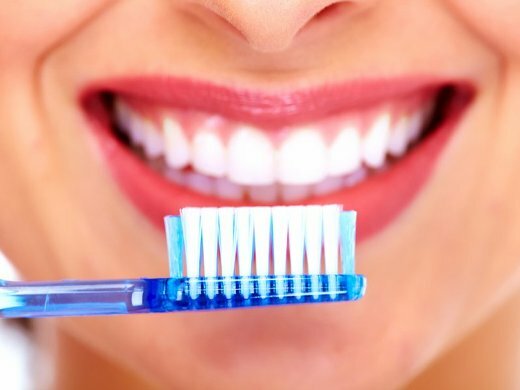 However, in the first few days, even if you do not feel good, you have to clean the inside of your mouth. 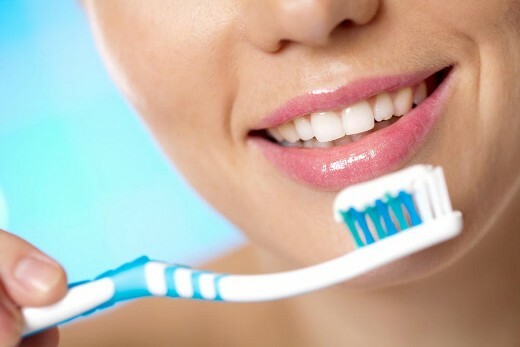 It is necessary to clean the area of the surgery after each bite to avoid infections. The important thing at this point is to perform it gently, by way of swish but very soft. Even if you feel better, you have to make the follow-up appointments that the dentist told you at the time. These small cares make recovery much simpler and faster. However, sometimes not everything goes as expected. So if, despite the painkillers, you feel acute pain, fever, or feel worse as the days go by, you should ask for an appointment with the dentist as soon as possible. When is it necessary to remove the wisdom teeth? The opinion of the dentist is very important to make the decision to extract the wisdom teeth. Sometimes, the wisdom tooth does not come out completely, and it begins to be covered by gum. This situation causes the remains of food and bacteria that cause inflammation and a small infection called pericoronitis to stagnate. These infections are more common in the wisdom teeth found in the lower jaw. The presence of infection and pain in the wisdom teeth are sufficient reasons to think about extracting it. Many times the wisdom teeth cannot erupt because they do not have enough places. The presence of other teeth, the bone or a small inclination of the wheel causes them to be blocked. 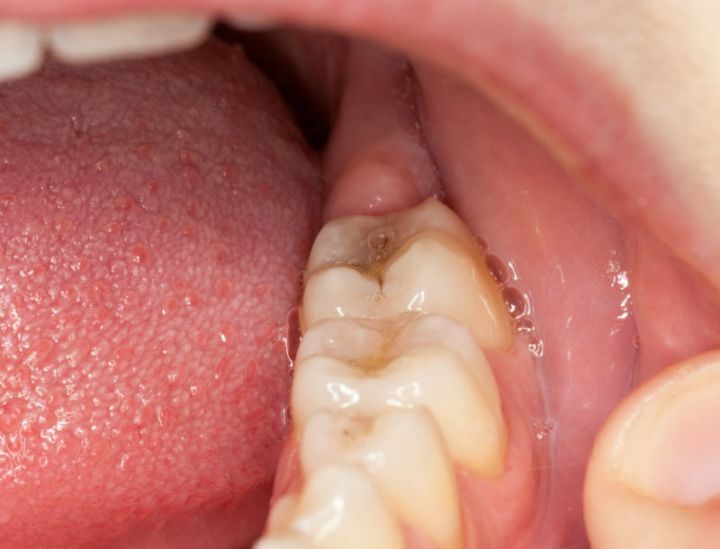 This situation is called impacted teeth and can cause pain. Sometimes the first symptoms of pain occur after several years and other times it goes totally unnoticed. But the situation is still there and only reveals itself before an X-ray. And even if they do not cause problems at this moment they will give it within a few years. That is why it is so important to make periodic visits to the dentist. There are more serious cases such as the development of fluid-filled tumors called cysts. The presence of cysts in the wisdom teeth is more than enough reason to extract them. 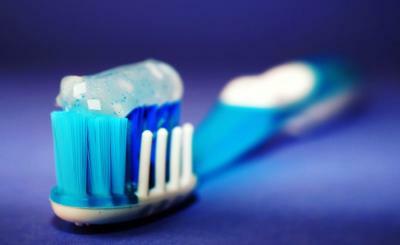 Because they can cause permanent damage to the nerves, teeth and bones. When it is better to remove the wisdom teeth? In some cases, there are no reasons to perform extraction of wisdom teeth. But if there is any possibility that they give problems and their extraction is not urgent … When it is recommended to extract them? It is always best to remove your wisdom teeth when you are young. The ideal age range is from 17 to 21 years old. At that age, the root of the wisdom teeth is not so big because it is not yet fully developed. It is also expected that the recovery of the surgery will be much simpler and faster in young people than in older people. Therefore the fundamental recommendation is to go to the dentist at that age and remove all doubts about the state of your wisdom teeth.